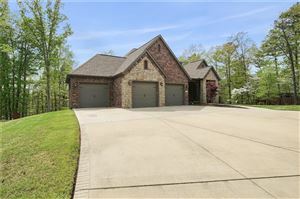 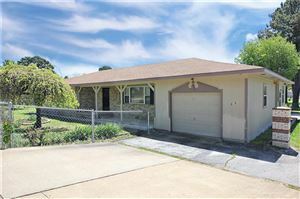 Below are the new listings for homes in Rogers, Arkansas that were listed in the past 3 days. 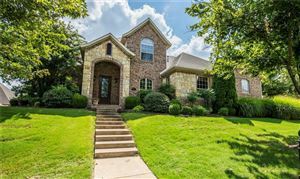 We encourage you to come back to our Carlton Realty, Inc. website to view new listings in Northwest Arkansas. 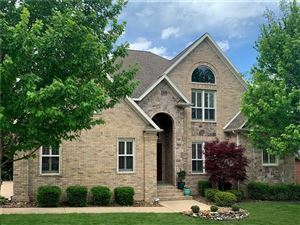 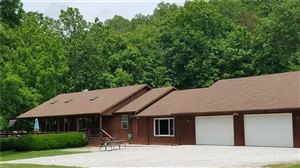 We have provided you with quick searches for Fayetteville, Arkansas; Bentonville, Arkansas; Rogers, Arkansas; and Springdale, Arkansas for your new listing searches.